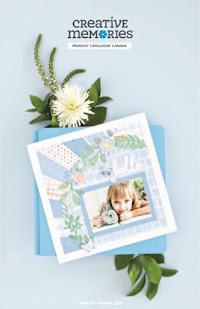 At my February Kit of the Month Club workshop last night I shared this cute n' easy project with my club ladies. We used the scraps from the papers from the Nancy O'Dell "Love" pack to make a cute "quilted" heart, but you can re-purpose the idea using any scraps you have on hand and making any shape you like. 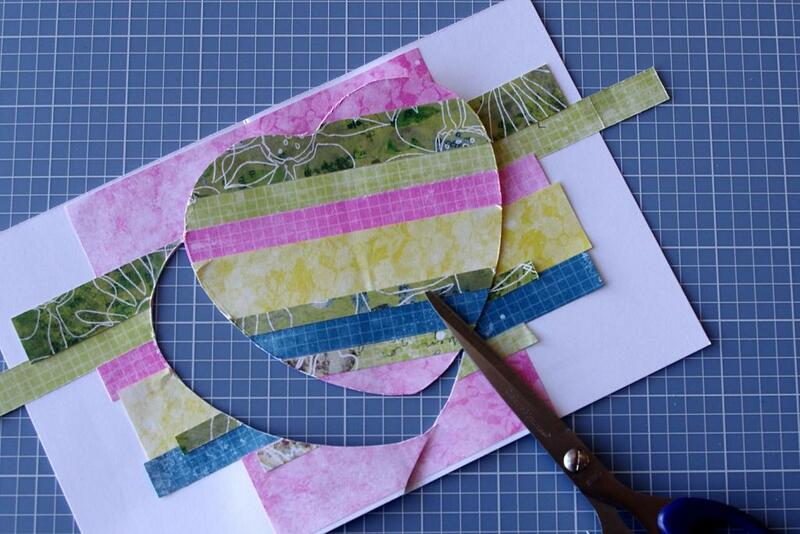 1) Cut a variety of scraps into strips and place them lengthwise on a piece of scrap cardstock. Make sure the edges are touching each other. 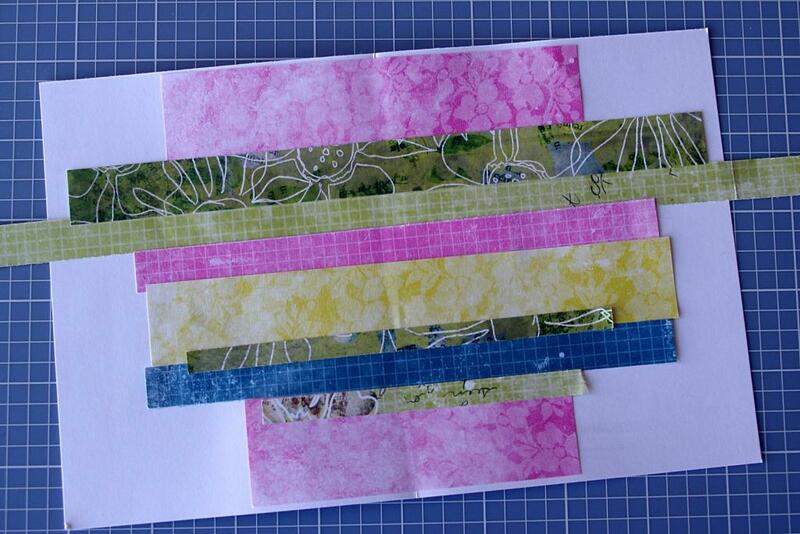 Tip: Use liquid Precision Point adhesive or a glue stick so that the entire strip can be adhered to the backing. Let dry. Next, trace a heart shape (or another shape you might prefer) over top of the strips with a pencil and cut it out with scissors. Finally, add stitching details (like dashes, x’s and zig-zags) with a black pen over the seams where the strips of paper join to create a quilted look. 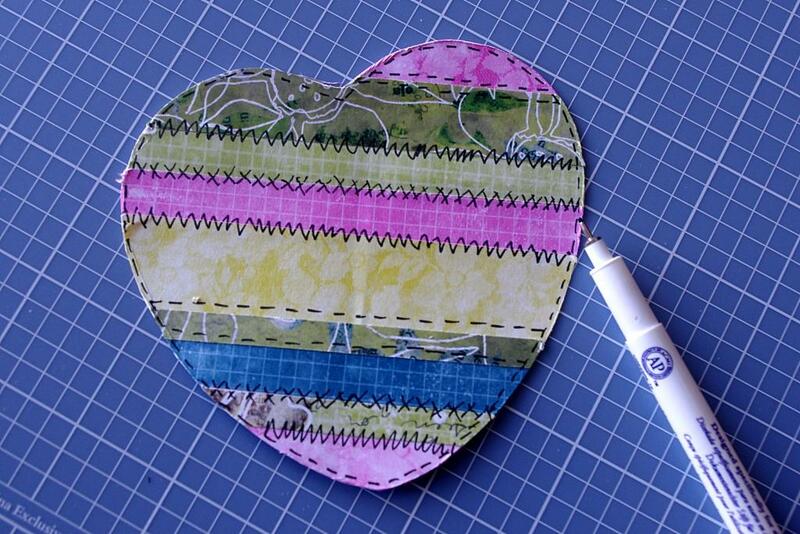 Use the finished heart embellishment on a card, or use it with other coordinating scraps on a layout. Have fun scrapping with your scraps! Cute idea! I'm going to try this for sure! !